Singapore Workforce Development Agency (WDA) is looking to appoint a public relations agency for the period of one year. The contract period is from April this year to March 2015. The agency will work with WDA’s in-house media relations team on projects including strategic counselling and PR advisory on WDA’s role as the champion of workforce development. 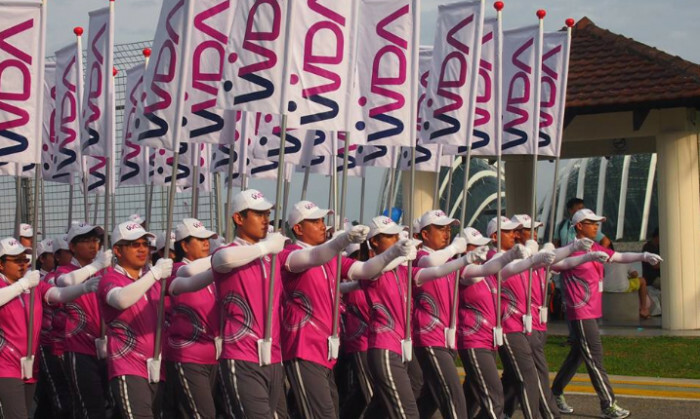 The chosen agency will also organise and manage publicity for WDA-led events as and when required. It will have to suggest and implement ways to publicise all WDA’s initiatives, events and key messages through social media channels such as blogs, FaceBook, Twitter. Meanwhile, it is also looking to hire an agency to provide services to conduct WDA Customer Satisfaction Survey for 2013. The appointment comes with the option to extend for another two years.